Written by Mark Forrester on June 11, 2013 Blog. Since starting at WooThemes about two months ago I have found myself getting lost in the sea of WooCommerce users – staring into Google Analytics numbers it is amazing to think this thing just started last year. Behind each user name is a hopeful entrepreneur looking to take that next step towards the unknown. Yesterday I decided it is time that we ask our WooThemes Facebook community to share their WooCommerce sites and three would be selected as winners, the response was incredible. Within just a few minutes we had posts coming in from the South Pacific, Africa, Europe and some night owl Americans. The diversity of companies was astounding with designer furniture being made in the UK, a Canadian sticker company, a magazine company in the UK, luxury bathrobes out of Scotland, a Pakistani purse company, a South African food company in the UK, a mac repair shop in Colorado, a travel bloggers association and countless other shops, each with a unique offering. Overwhelmed? I was. Now I understand that WooCommerce cannot take much credit for the innovation of these companies across the globe but we sure love offering our eCommerce platform for free to people in hopes of encouraging people to take the next step in taking their idea online. It is an exciting time we live in and I want to say thank you to the WooThemes community for sharing your work with us and making us feel like we are part of something BIG. The caliber of work submitted was for the most part stunning. Now, lets talk winners. 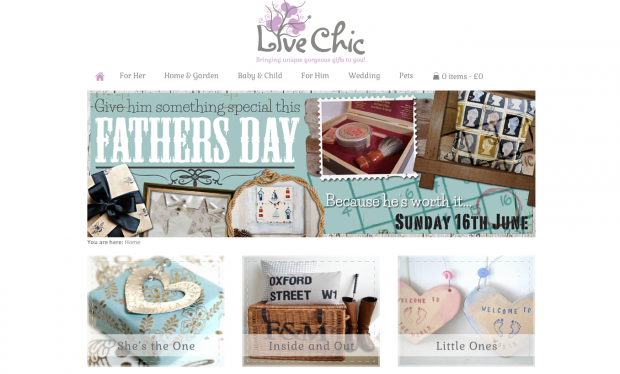 Live Chic – is a British site dedicated to bringing unique gorgeous gifts to you! This site features a great use of the theme Canvas. 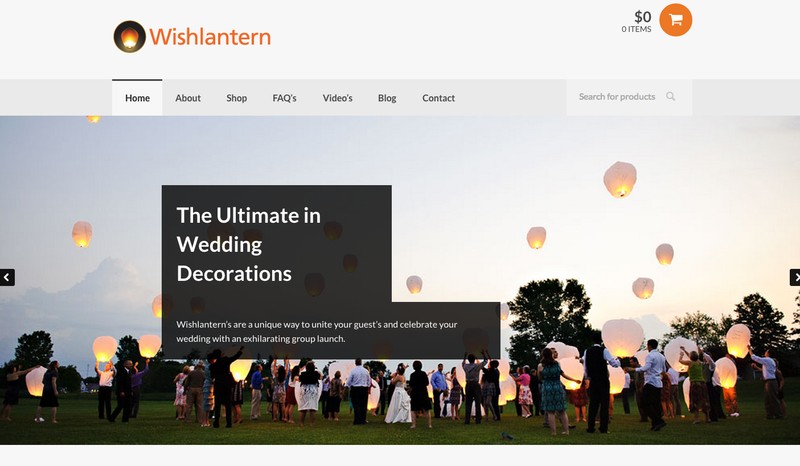 Wish Lantern – is a Kiwi small business helping enhance weddings, celebrations with beautiful wish lanterns and other similar accessories for events. This site features our popular theme Peddlar. 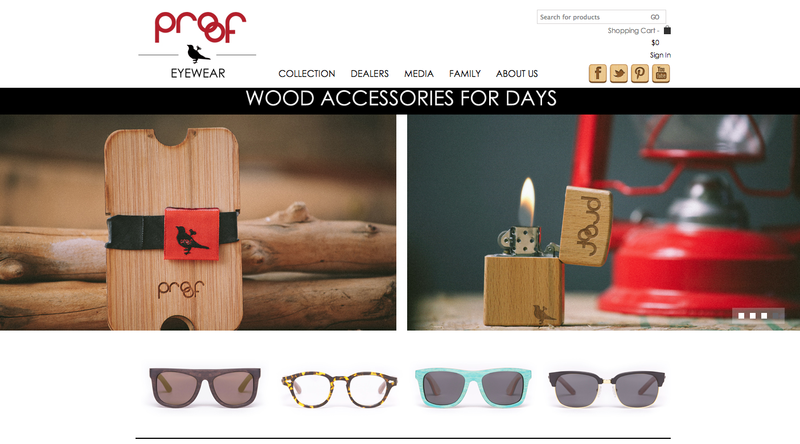 Proof Eyewear – offers a beautiful and creative range of eyewear coming out of Idaho, USA. It is inspiring to see a company like Proof take up social and environmental issues by using sustainable materials in their products and giving back to social and environmental causes. 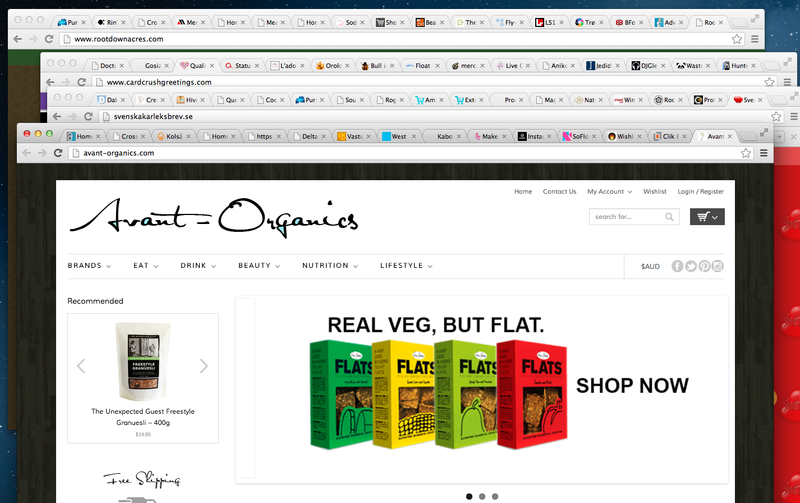 I hope you all enjoyed taking a few minutes to celebrate the great work WooCommerce users are creating. Keep an eye on our Facebook page for more competitions and community announcements. Oh wow! Live Chic is one of mine so really chuffed to see that in there! Thank you guys! Didn’t see it mentioned in here, but Proof was built with Blanco (http://8theme.com/site_demo#blanco-wo). Great minimalist theme, and I ended up integrating a lot of custom code to get the functionality the client wanted. We’ve been using a few iterations of woothemes for our Wholesale Candle business. We’ve settled on ‘On Topic’ and are absolutely loving it. thank you guys so much. it’s been key to our initial and hopefully future success.